Our award-winning caravan and camping park is set in a beautiful Highland location with excellent facilities. 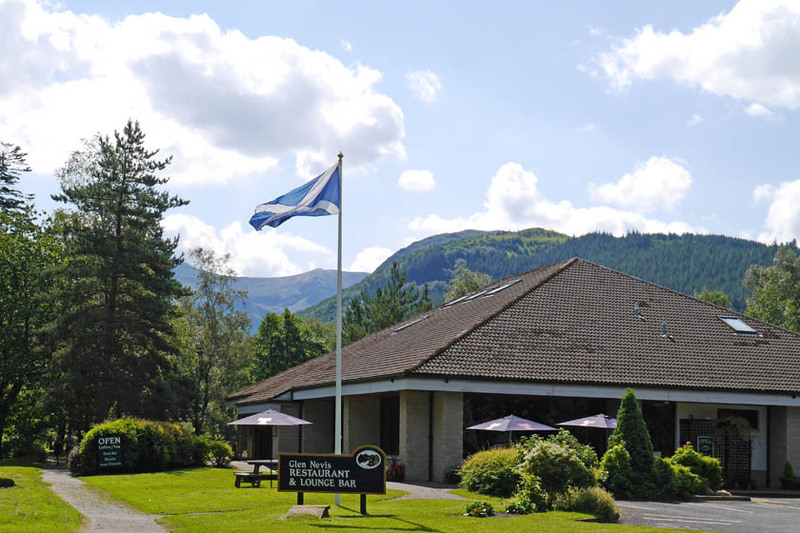 Further up the glen, our self catering park occupies a stunning location with fantastic mountain views. Come and relax in our nearby Restaurant & Bar. Perfect after a busy day in the Glen. 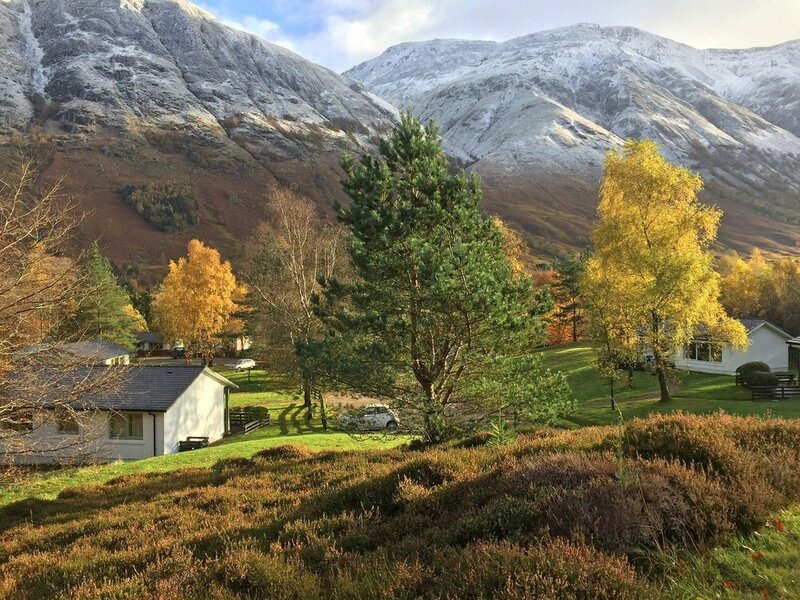 Staying with us in Glen Nevis gives you access to much more than our self catering and camping parks. 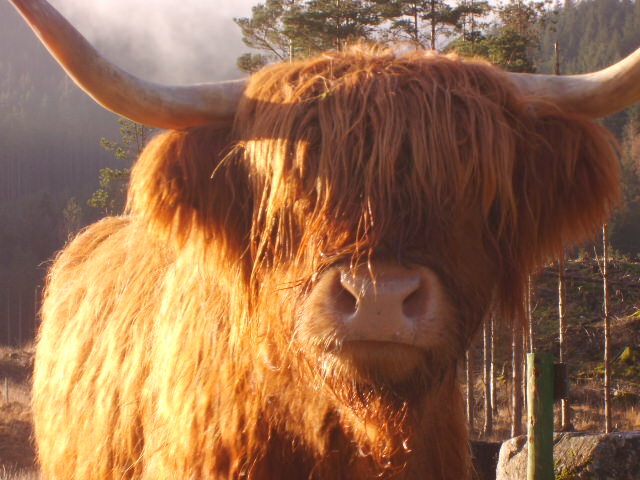 Highland Estate... Our own Highland Estate has grounds extending to over 1000 acres, fishing rights to the River Nevis, a natural woodland regeneration scheme incorporating over 40,000 trees and our own herd of pedigree Highland Cattle. Historic Glen... 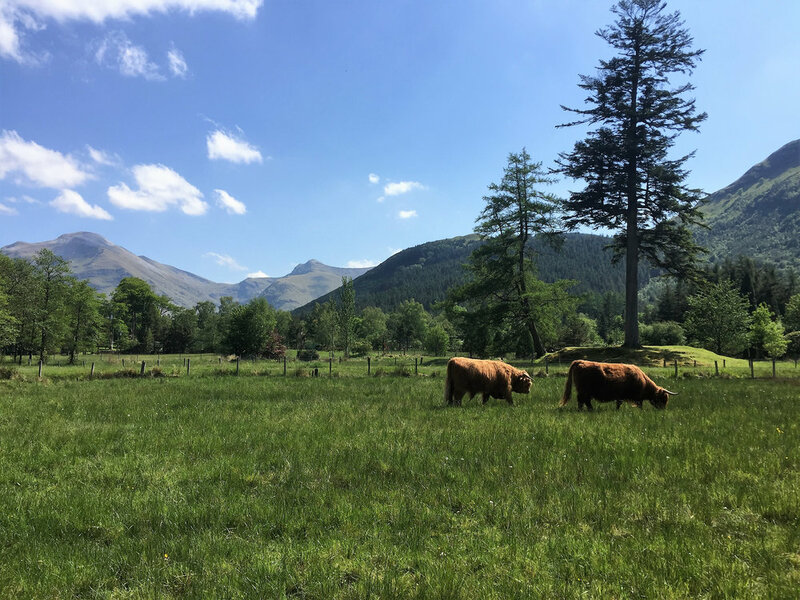 Overlooked by the remnants of a vitrified Iron Age fort, Glen Nevis has a long, fascinating history with many historical sites for you to explore. Walk, Cycle, Explore... There is a multitude of walks and cycle tracks available right at your doorstep and the path up the mighty Ben Nevis is a short walk away. Experience Nature... 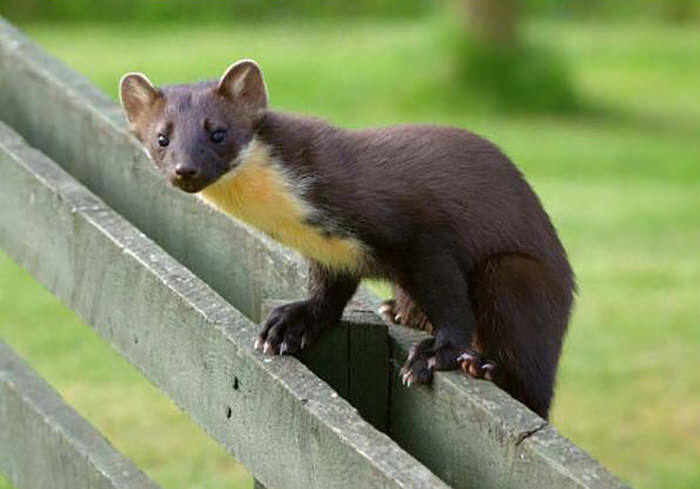 There is a fascinating diversity of wildlife and natural habitats in Glen Nevis. 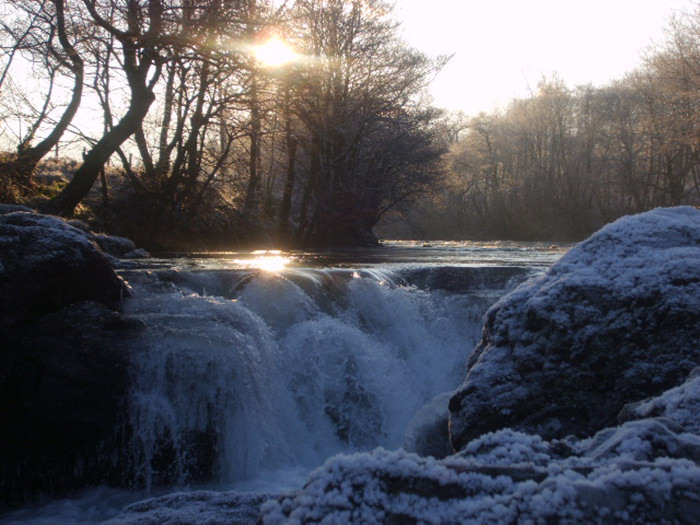 Red squirrels, otters, golden eagles, salmon, pine martens and many more species live in the forests, rivers and mountains around us. Film Location... Harry Potter played quidditch here, the opening scenes from Braveheart were filmed here and the movie Highlander used our estate for several set pieces. 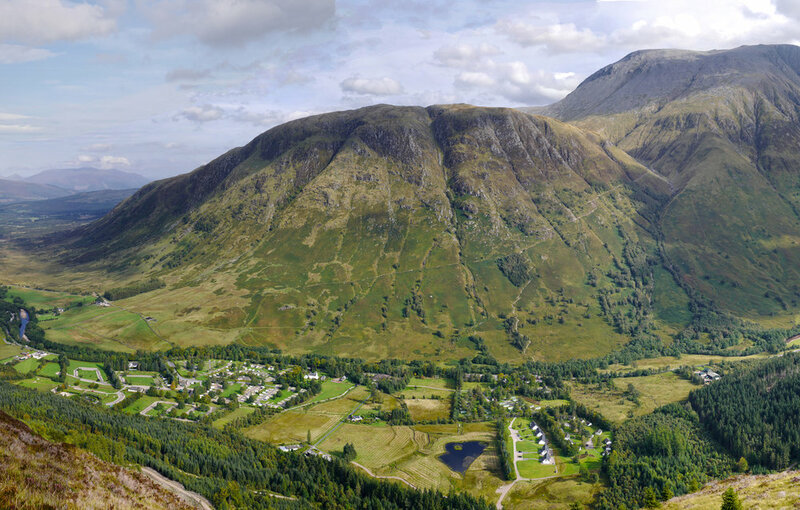 The area around Glen Nevis and Fort William offers a fantastic range of outdoor activities and sightseeing opportunities. Take the steam train to Mallaig, visit Eilean Donan Castle, try out Sea Kayaking... There is lots to do!